Eric Hansen, our Director of Development Services, talks to a local reporter from the Star Telegram about water conservation at waterparks located in drought stricken areas. Front lawns are struggling to survive. Lake levels are dropping. Cities are talking about imposing tougher water restrictions if the drought continues. So it isn’t surprising that when people drive by a water park and see people splashing and sliding and floating in a million gallons of water that they wonder: Why is that spigot still open? With water everywhere at a water park, the public perception is wastefulness since roughly 40 percent of the U.S. is experiencing a drought — and 9 percent of Texas is suffering from an exceptional drought, according to the National Drought Mitigation Center. In fact, continuous improvements in water park design, from increased deck aprons to higher splash guards, have helped conserve water, said Eric Hansen, director of development services for Cleveland-based Hotel & Leisure Advisors. Although it may take 900,000 gallons to initially fill a water park, a park consumes only about 2.2 percent or 19,800 gallons a month, he said. Water is lost through evaporation, splash off, deck cleaning and backwash operations. Most of the water is recirculated. “They are not out there spending money for water willy-nilly. The designers are very cognizant of how the water interacts with the guests,” he said. 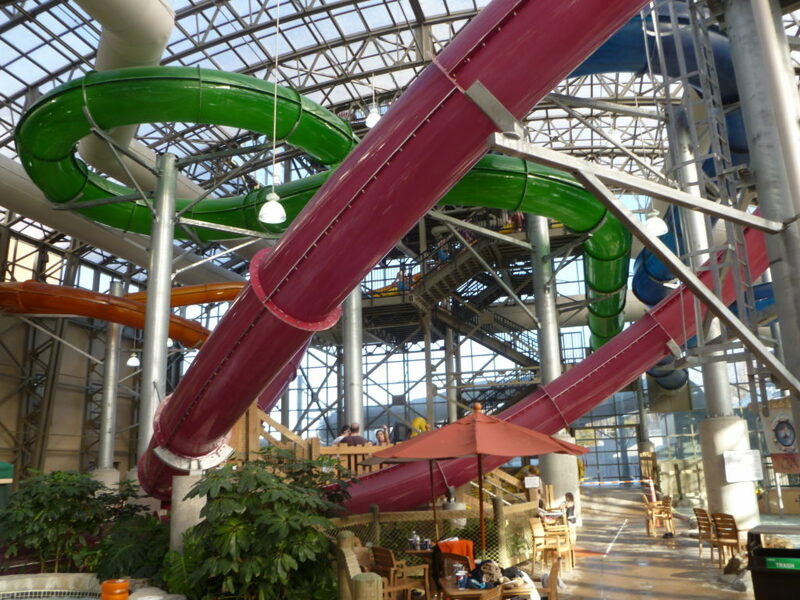 “It’s true a water park is a highly intensive water-use attraction.” To read the entire article, click here. To read an article Eric wrote about water conservation at waterparks, click here.